San Francisco, CA, May 20, 2013 – VIZ Media, LLC (VIZ Media) brings the fun and adventure of the popular POKÉMON manga (graphic novel) franchise to the United Kingdom and Ireland for the first time. Simon & Schuster U.K. is the official distributor of VIZ Media titles in the United Kingdom and Ireland. Several POKÉMON manga series are scheduled for release under the company’s VIZ Kids imprint and kicks off with the U.K. debut of POKÉMON BLACK AND WHITE, now available. The series is rated ‘A’ for All Ages and will carry an RRP of £3.99. VIZ Media plans to follow this title with the debut of POKÉMON ADVENTURES: DIAMOND AND PEARL/PLATINUM on June 6th and will launch the POKÉMON ADVENTURES: HEARTGOLD AND SOULSILVER series later this Autumn. POKÉMON BLACK AND WHITE introduces readers to Pokémon Trainers Black and White! His entire life, Trainer Black has dreamed of winning the Pokémon League! Now he embarks on a journey to explore the Unova region and fill a Pokédex for Professor Juniper. Trainer White runs a thriving talent agency for performing Pokémon. She dreams of making her Tepig, Gigi, into a star! Together, Black and White continue on their journey...What surprising new Pokémon – and people – will they meet next?! The POKÉMON BLACK AND WHITE manga series was written by Hidenori Kusaka, with artwork by Satoshi Yamamoto, and was inspired by the Pokémon Black Version and Pokémon White Version video games. Pokémon is one of the most successful video game franchises of all time, having sold more than 236 million games worldwide to date. 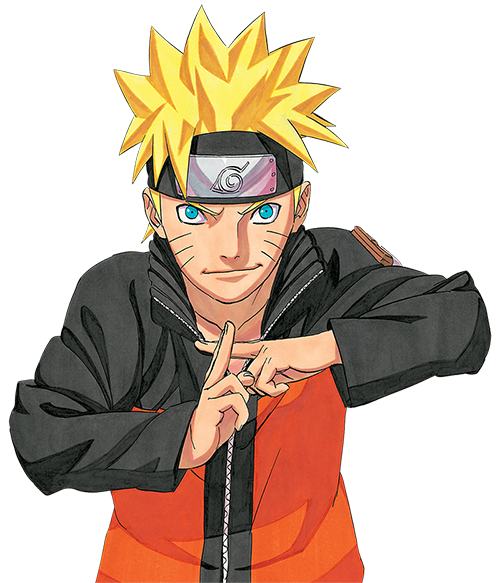 For more information on VIZ Media titles available in the United Kingdom, please visit http://www.VIZMedia.co.uk. Simon & Schuster UK is one of the leading general book publishing companies in the UK. The group is based in London with sister companies in Australia, Canada and the United States. Within the U.K. division, there are 3 imprints: Simon & Schuster; Simon & Schuster Illustrated and Simon & Schuster Children's Books, which publish a wide and eclectic mix of authors ranging across commercial fiction, literary fiction, general non-fiction, and children's publications. Home to bestselling authors and award winners; Simon & Schuster UK prides itself on being a commercially driven publishing house of quality writing. It also runs a sales and distribution service for a number of independent and international publishers including VIZ Media, Duncan Baird, Andrews McMeel Publishing, Rebellion, and Black Library. For more information, visit our website at www.simonandschuster.co.uk.